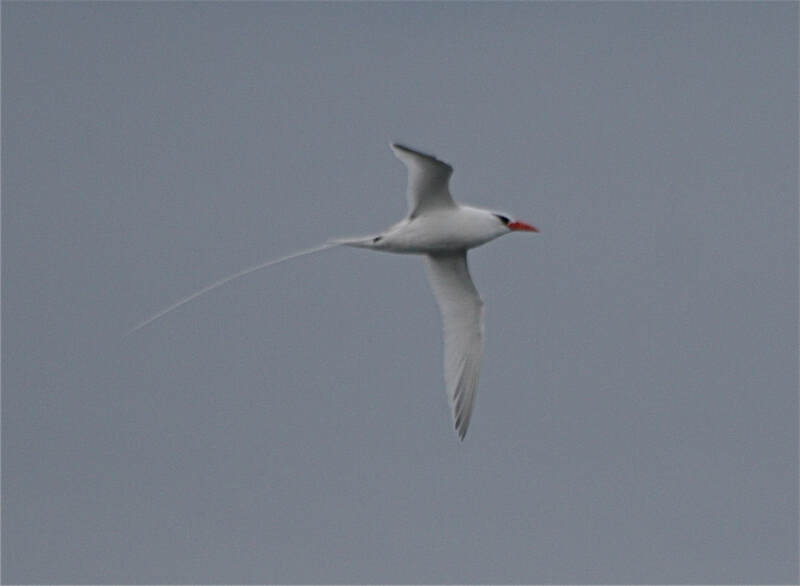 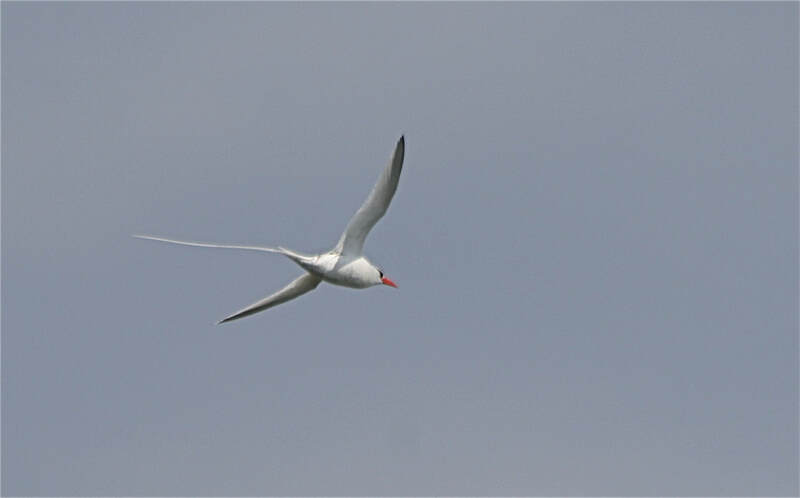 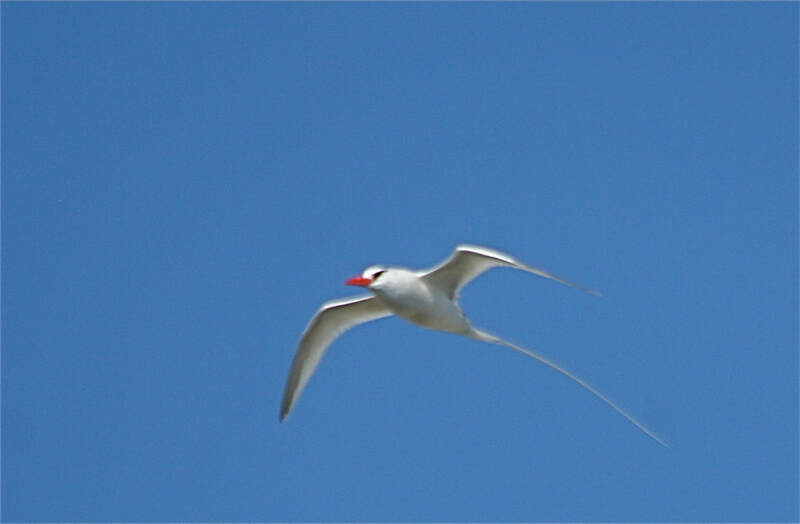 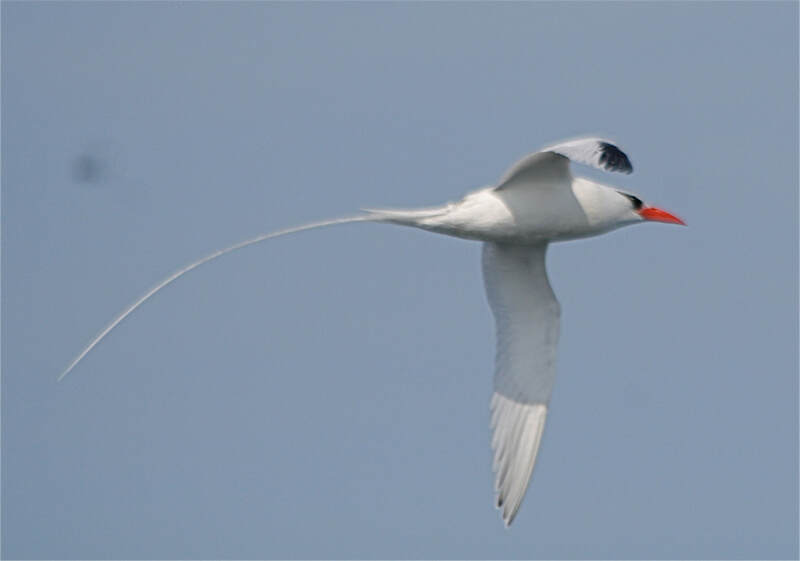 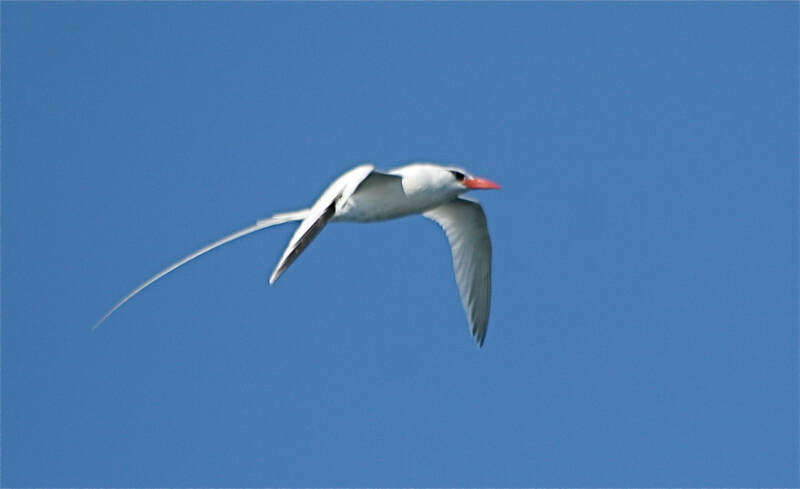 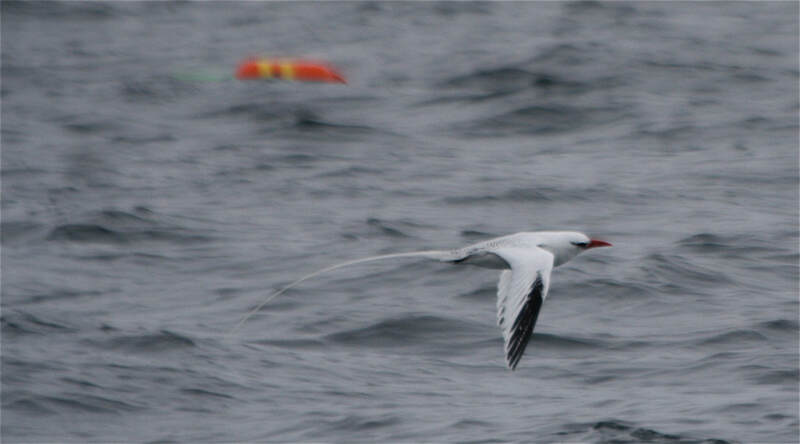 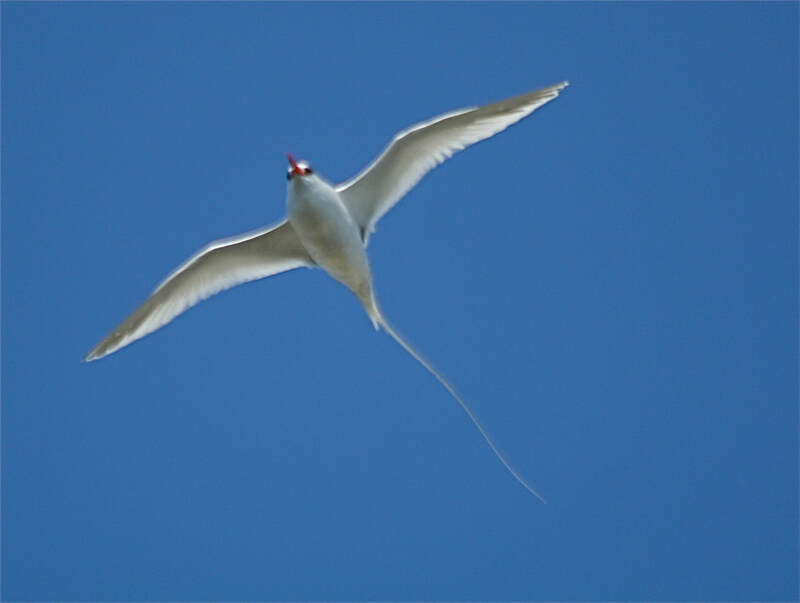 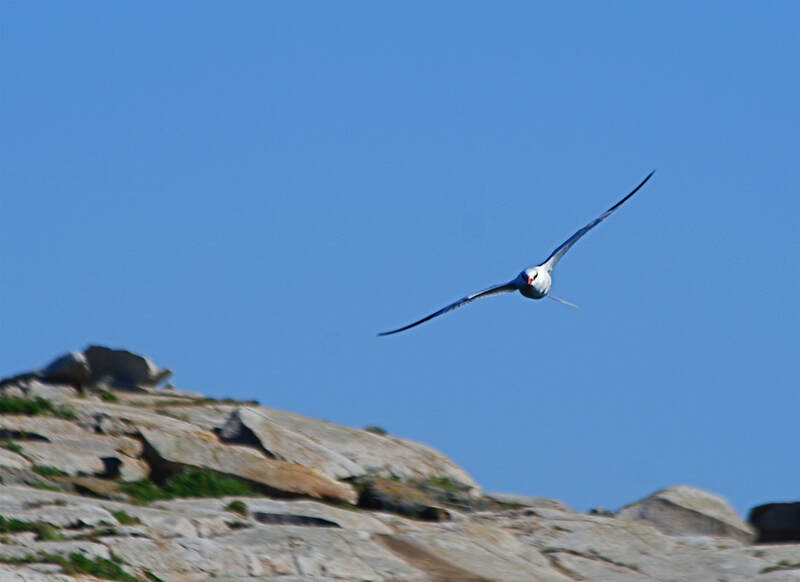 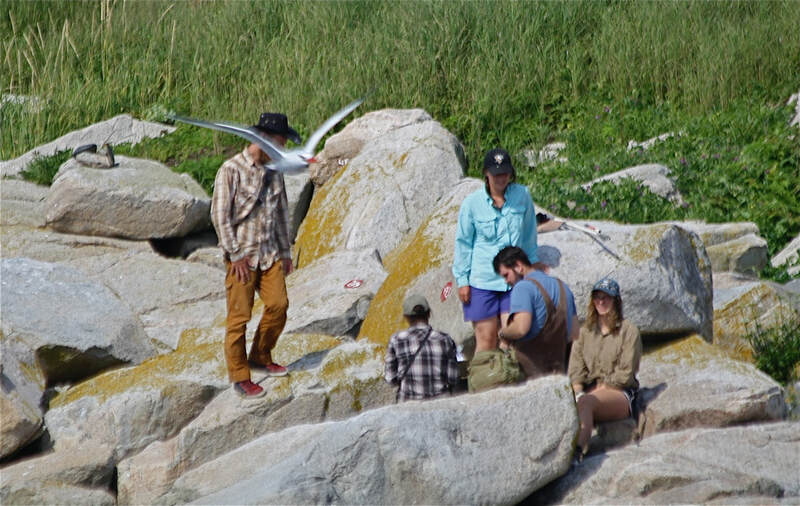 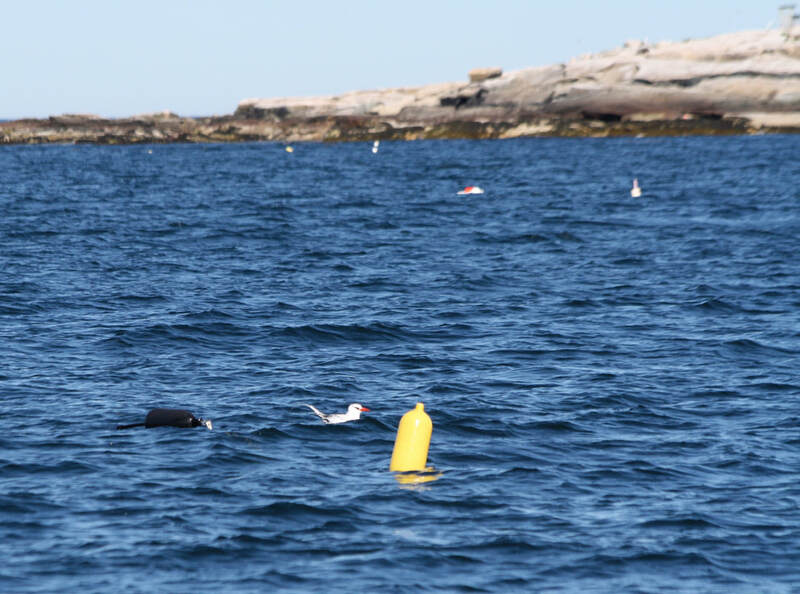 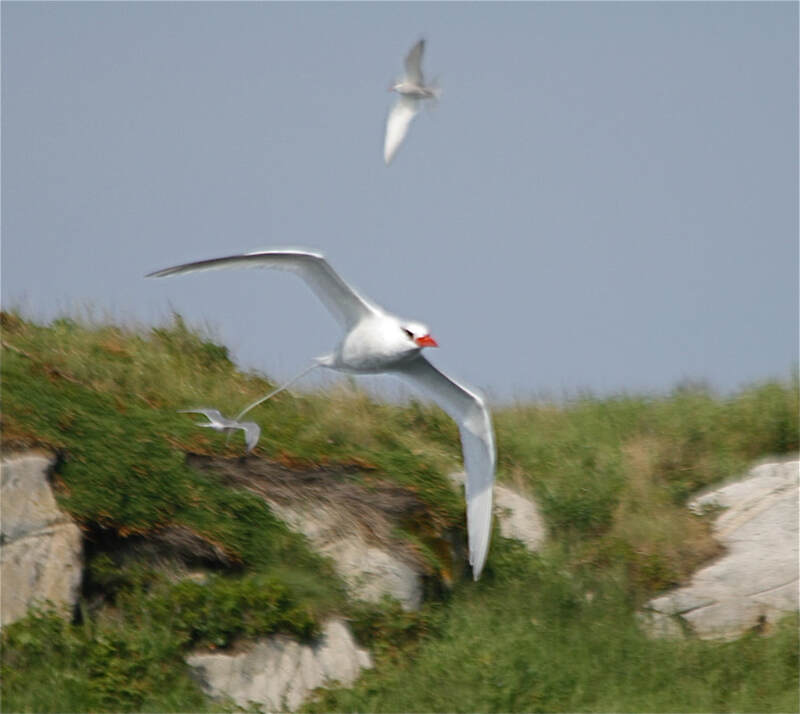 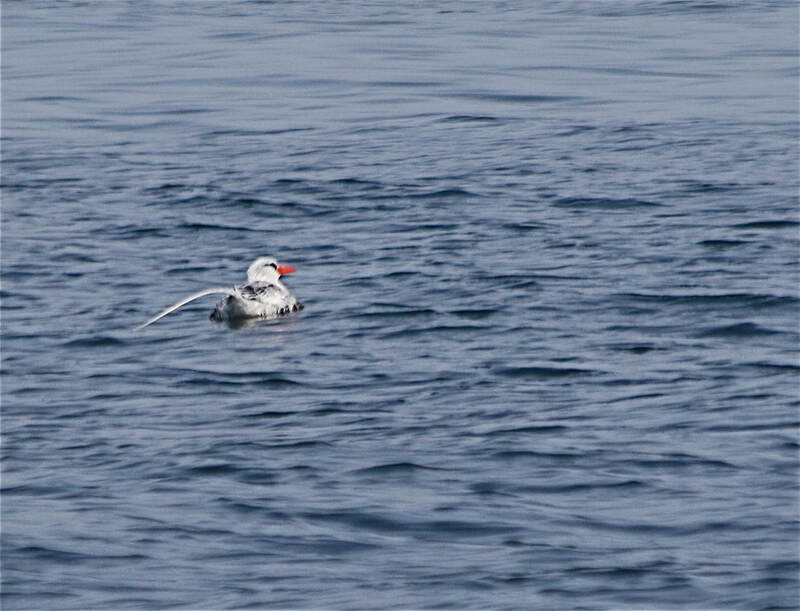 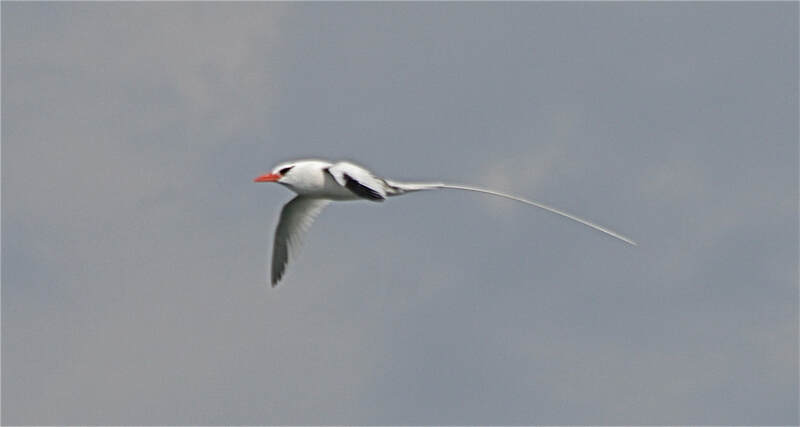 June 7, Having recently shed a tail feather, the bird was first seen, by observers on the island, about May 10. 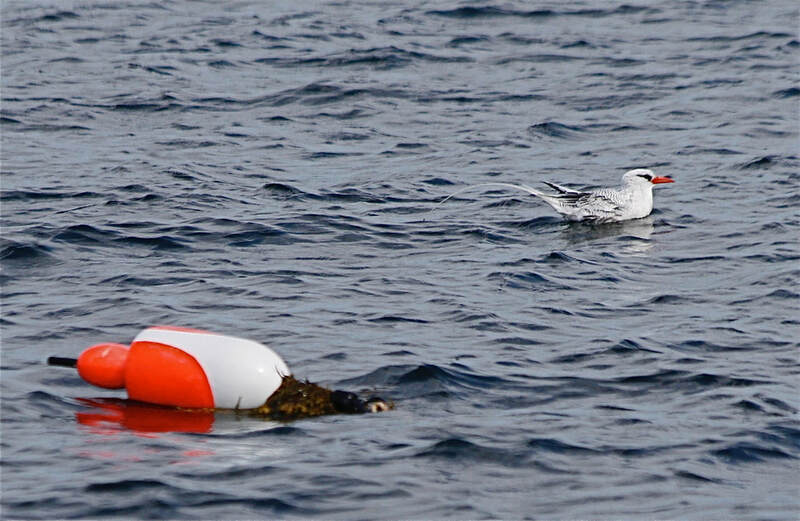 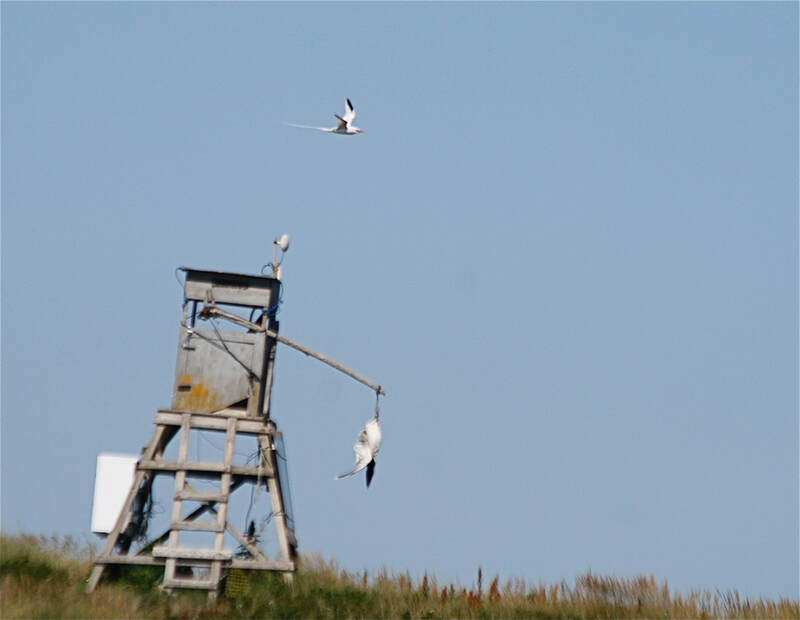 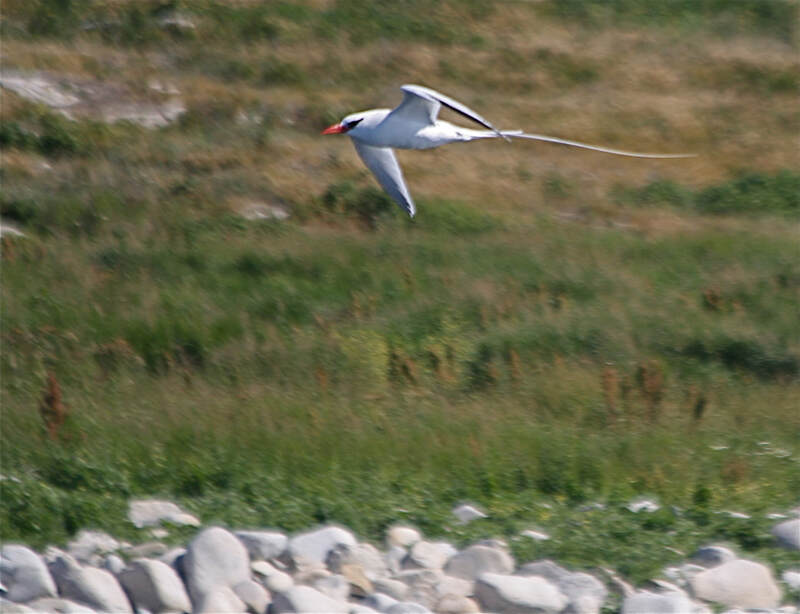 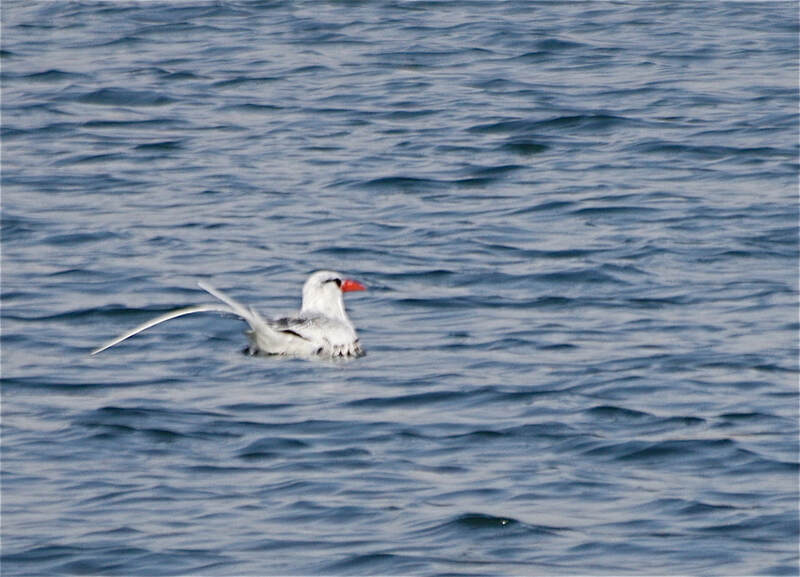 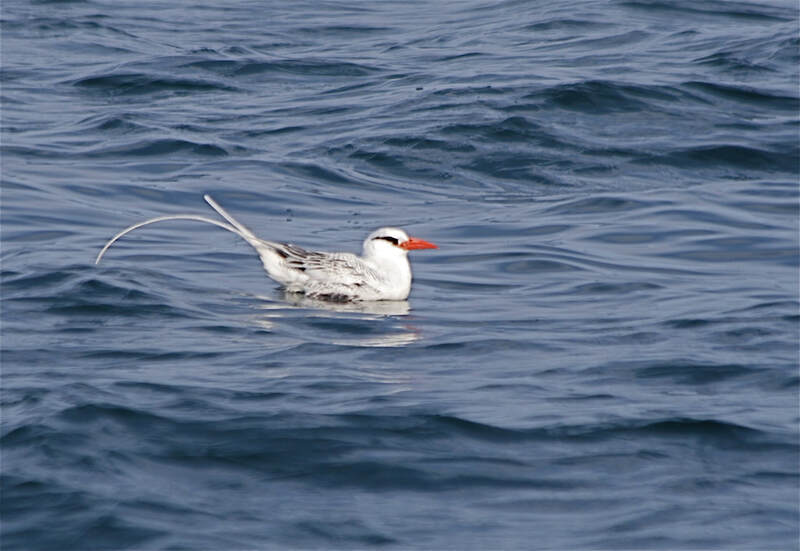 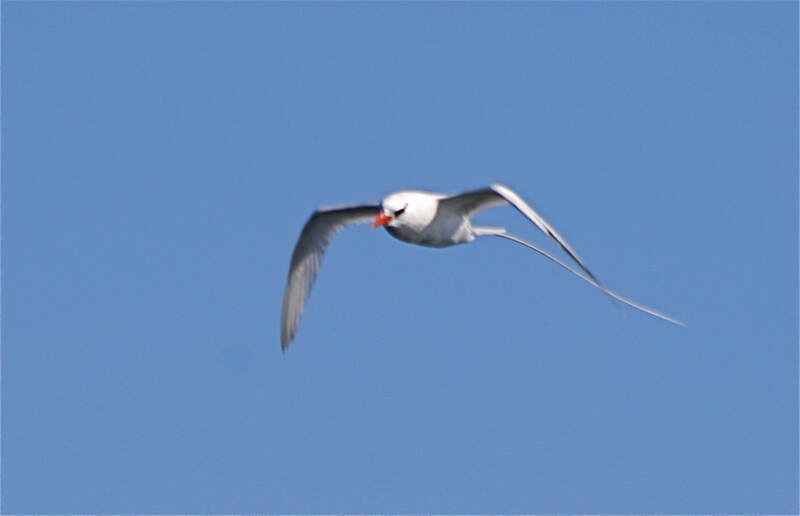 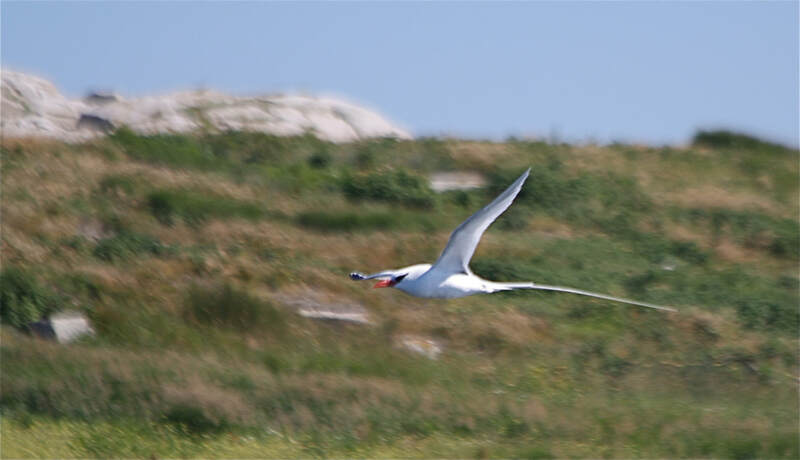 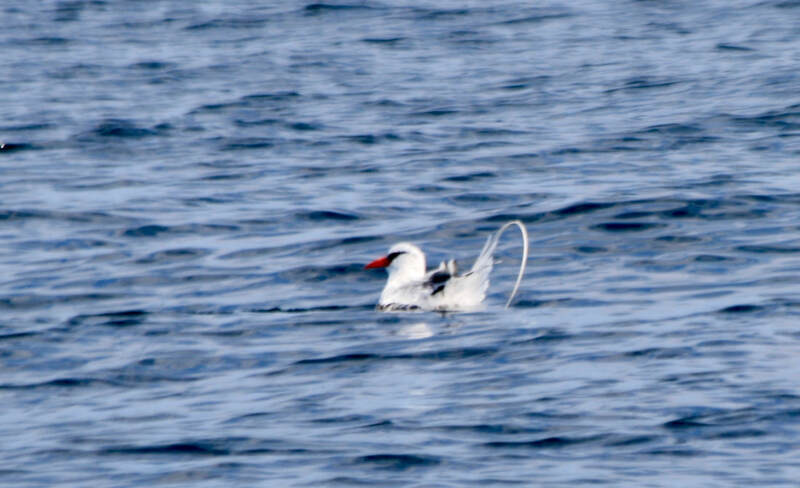 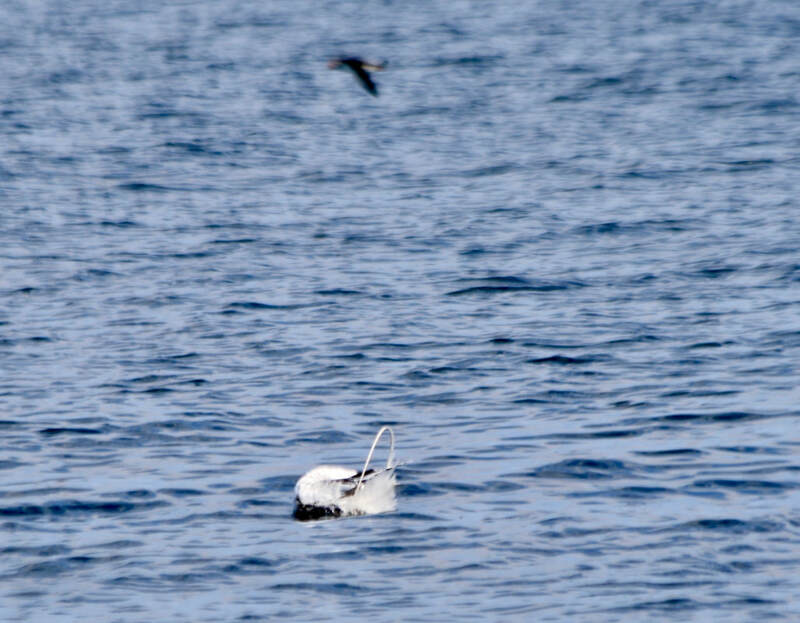 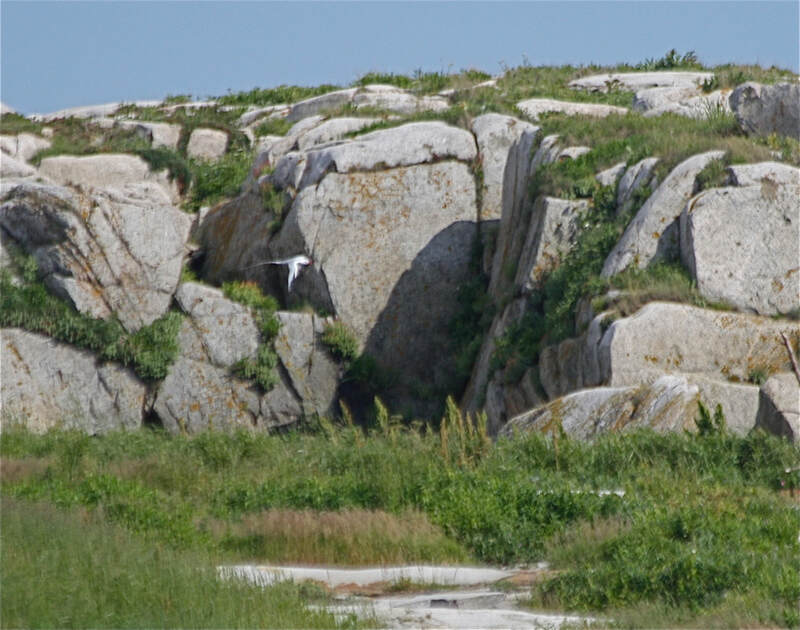 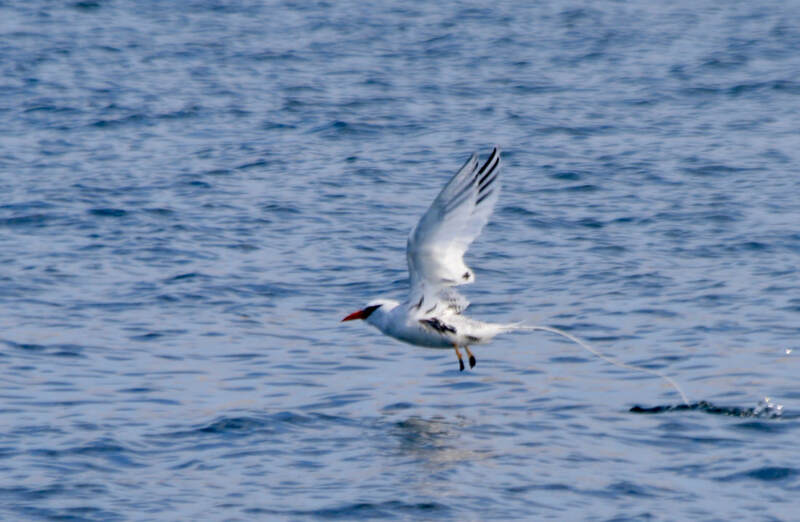 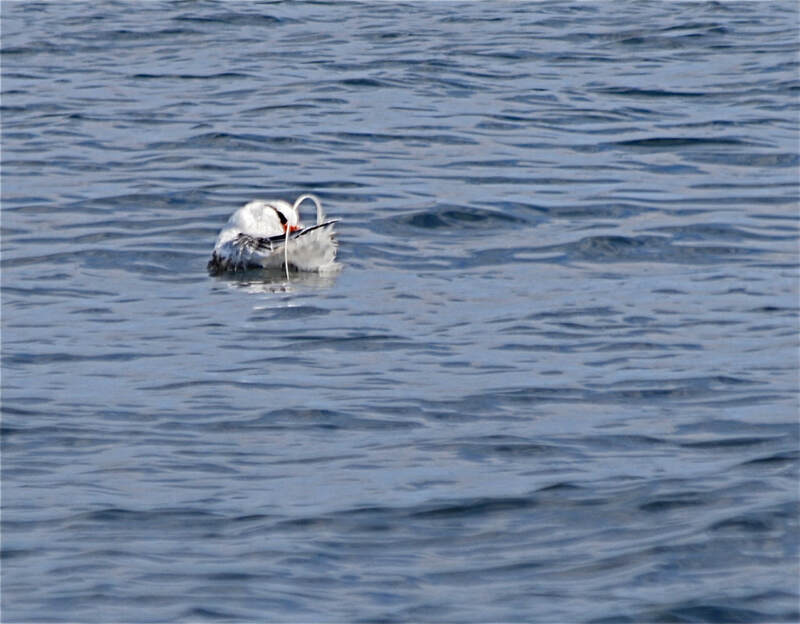 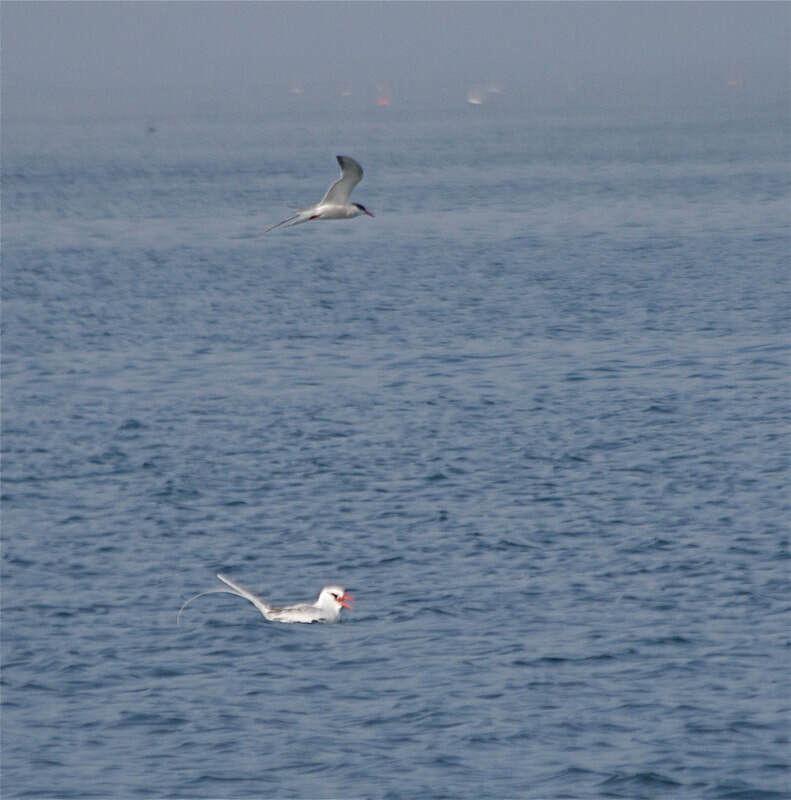 This bird tends to be less predictable until the terns lay eggs and establish a constant presence on the island, that date has been in recent years during late May, though they show up mid May. 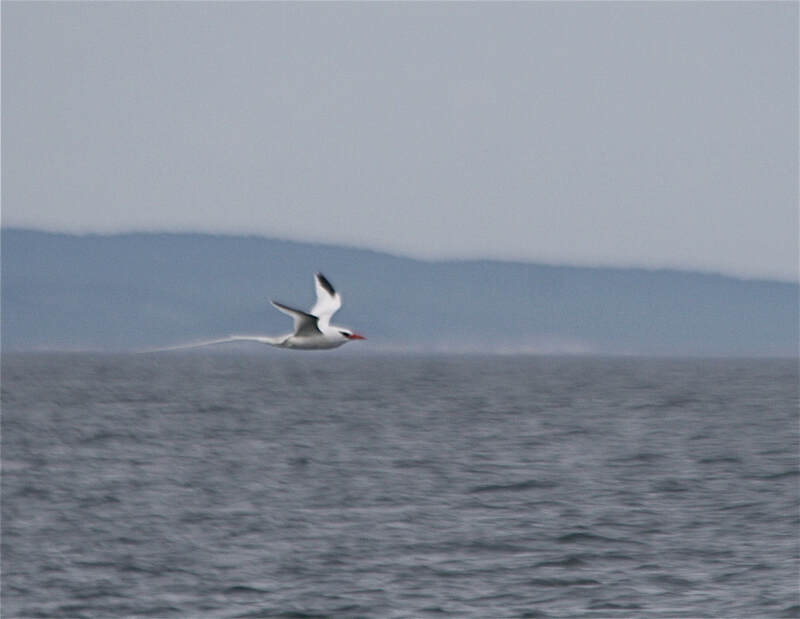 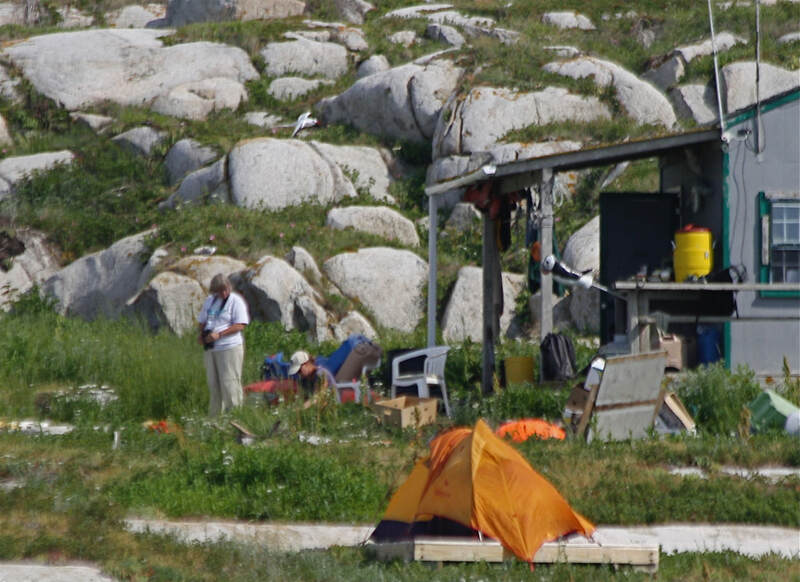 July 1, the team ashore with passing TBird. 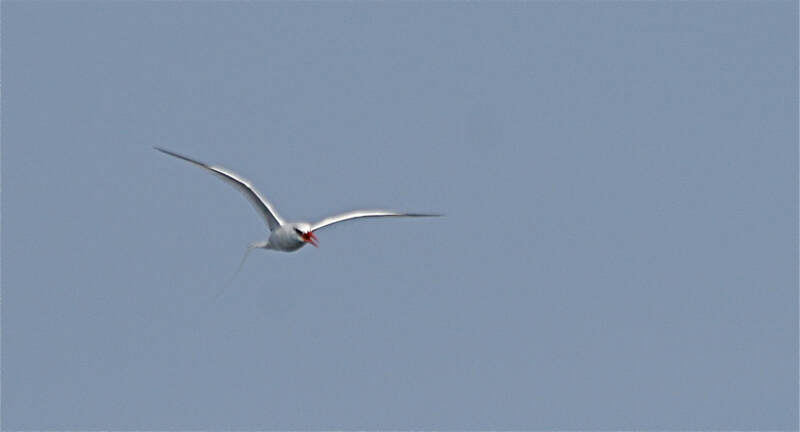 sweeping over the wee brakish pond on the island to stir up the terns who like to bath there. 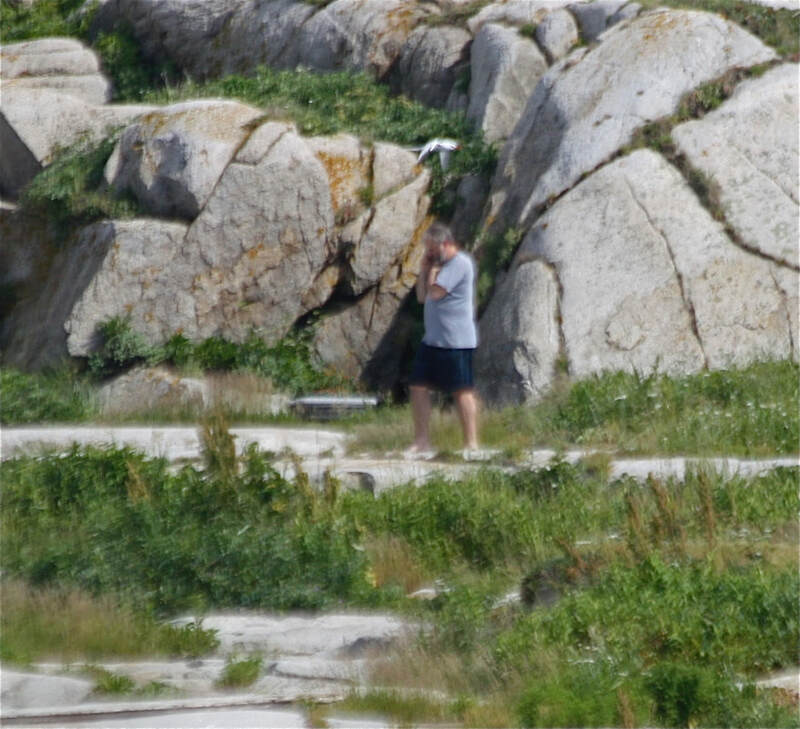 The TBird passing over man talking on cell phone. 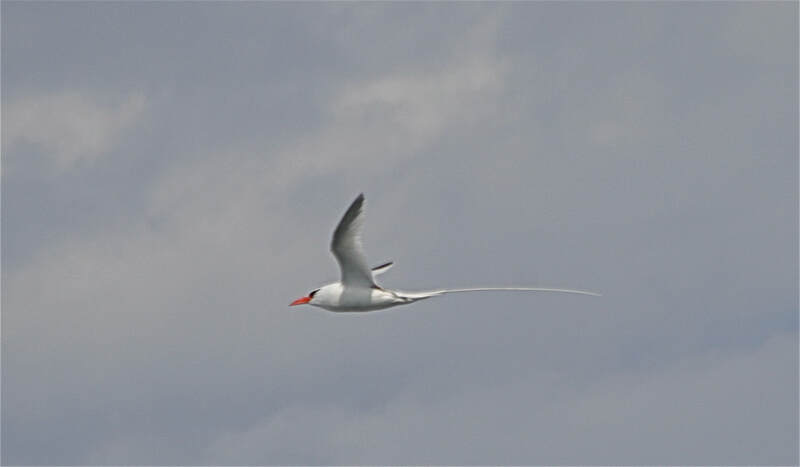 July 29, that second tail feather has grown in some now.